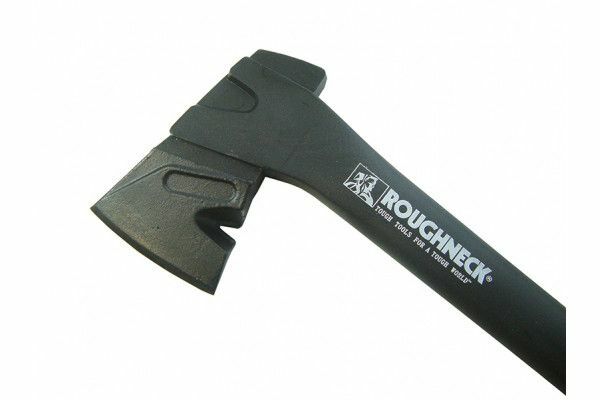 The Roughneck Hollow Handle Hand Axe has a wedge shaped head that allows trouble free splitting of firewood and logs. 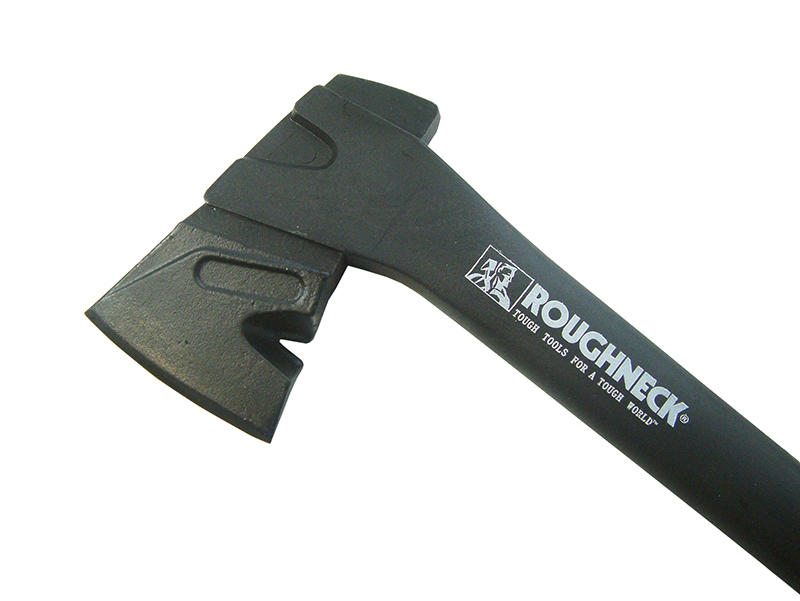 Made from hardened and tempered forge steel. 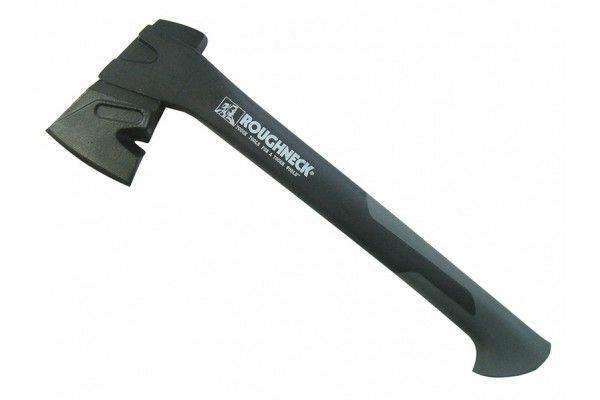 The handle is made from fibre reinforced, shatter-proof nylon making them virtually indestructible. Fitted with an ergonomic nylon handle with a non-slip grip surface for increased comfort. 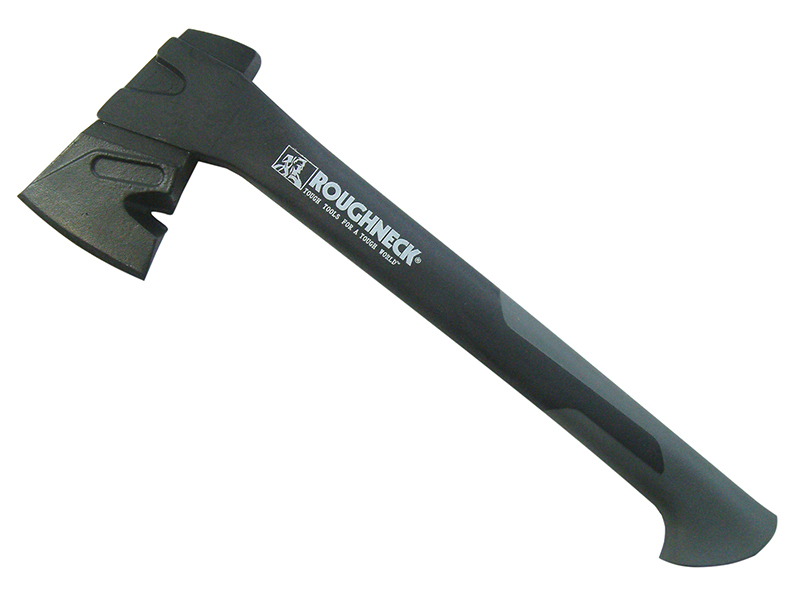 The handle has been moulded around the head providing a strong, durable bond. Supplied with a sheath for protection during transport and storage.